Melanthios. 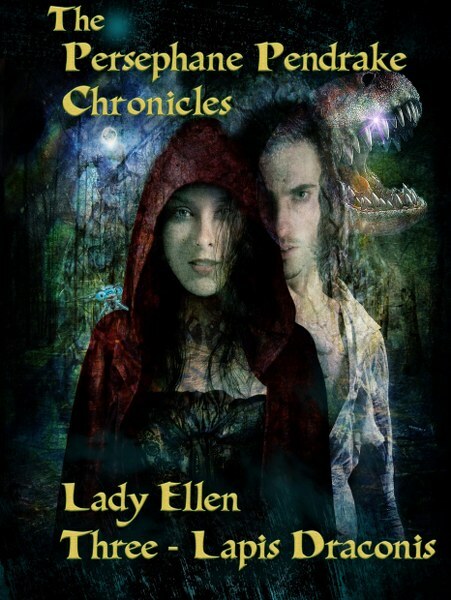 “Best new fantasy series books” one reader claims…. human who is about to ‘come out’ as a Magical. Who knew? 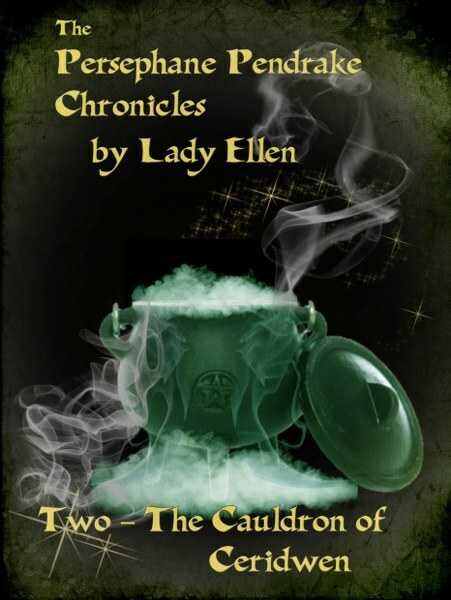 Pendrake Chronicles – Two- The Cauldron of Ceridwen. I have always been fascinated with magic and the occult. 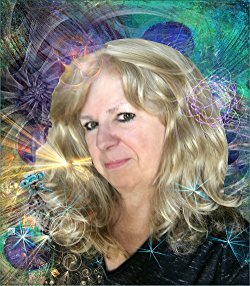 I’m a voracious reader and even as a young teen read everything I could find in this genre. I woke up one day with the idea of a child being brought to this human realm from under a waterfall. We lived in a magical part of Ontario, about 3 hours north of Toronto filled with forest and clean lakes. That became the background to where Persephane grew up. I research endlessly, but essential the stories keep coming out. I’ve learned to relax and allow that to happen. 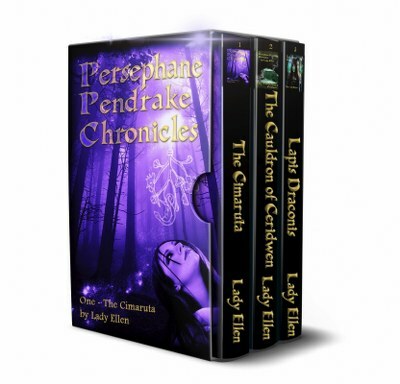 The Persephane Pendrake Chronicles will be a nine book series, so I will continue that until complete. I have thought of a couple of side stories along the way, but have not committed to that yet. I have an idea I’m playing with for a more adult series with a retired woman who is a whiz at forensic science. We’ll see. Can You Tell Us About The Characters? 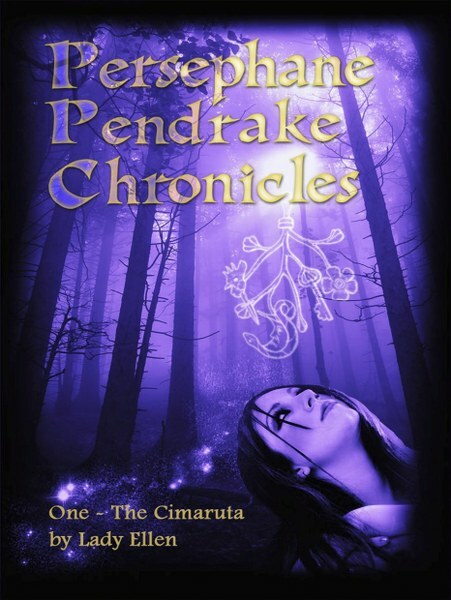 Persephane Pendrake is my lead character. A coming of age, thirteen-old witch whose powers a steadily increasing. She’s ready to Time-Linx and begin her destined quests to find the Nine Magical Objects. Her main comrade in arms is Thaddeus, a talented wizard, about a year older than her. Her best friend is Rix (Erika). Darson is added in Book Two and Hayden in Book Three. What did you enjoy most about writing the books? The puzzles and cryptic codes. I love devising things for the gang to solve and reveal. I encourage readers to try to figure these out before reading on for the answers. Great fun. Do your characters hijack the story or do you have reign over them? They certainly do. They’re minxes like that. I’ll sit to write a scene and it can often turn out totally different than what I had in mind. Happens all the time.